Penny Dreadful Archives - Horror News Network - The Horror News You Need! The original Penny Dreadful series ran for just three seasons from 2014 to 2016, but fans of the franchise can soon expect a “spiritual descendant” of the show starring an incredible actress with an extensive history of television sensations. 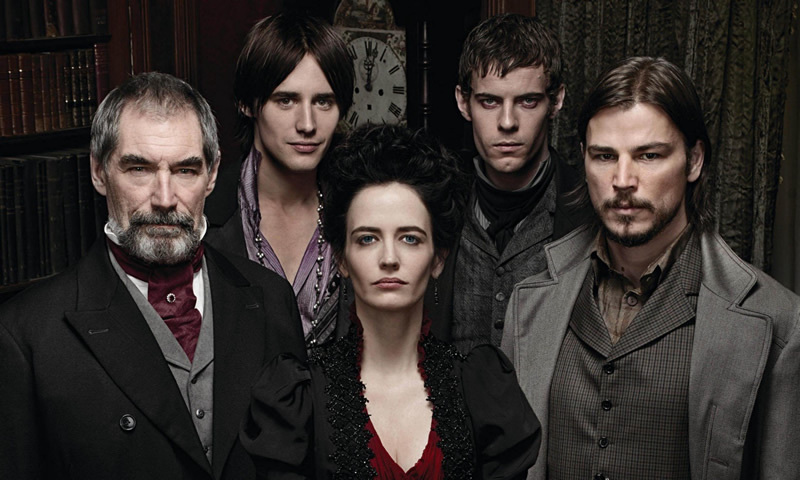 Fans of the Penny Dreadful series have something big to cheer about today. According to Deadline, Showtime has announced a follow-up to the popular series which will be called Penny Dreadful: City of Angels. Series creator John Logan returns to write and executive produce the series along with co-producer Michael Aguilar. 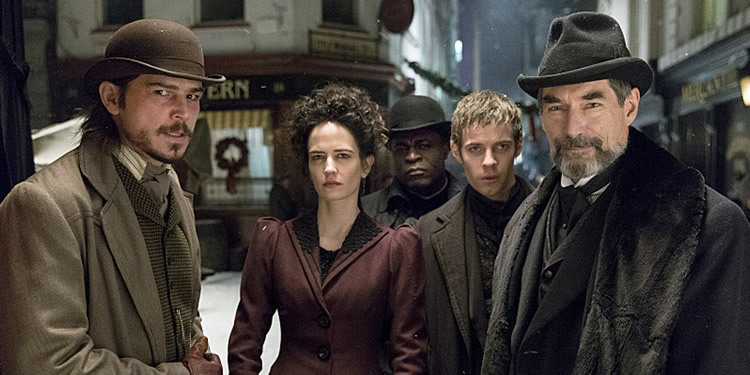 Titan Comics has announced that they will be publishing a Penny Dreadful comic which is set six months after the ending of the TV show’s final season. The series will be done by Co-Executive Producer Chris King and illustrator Jesús Hervás. The story focuses on Ethan Chandler (Josh Hartnett) as he struggles with the loss of Vanesa Ives (Eva Green). Before long, Ethan finds himself engaged in battle with other creatures of the night. This week’s releases include TV seasons of American Horror Story: Hotel, Preacher and Penny Dreadful. As for movies we have The Purge: Election Year and The Wailing, along with new special editions of several horror classics. You can view the complete list of this week’s horror releases below. 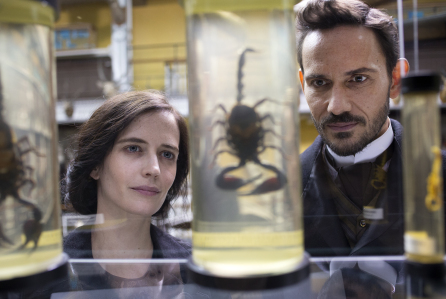 Showtime is going to be making the season premiere of Penny Dreadful available online prior to its May 1 air date. Starting today, viewers, including those not subscribed to Showtime, can watch the premiere for free on YouTube, Facebook and SHO.com. The online version is a TV-14 rated edited version of the premiere.